An all important tool when you're in the field. 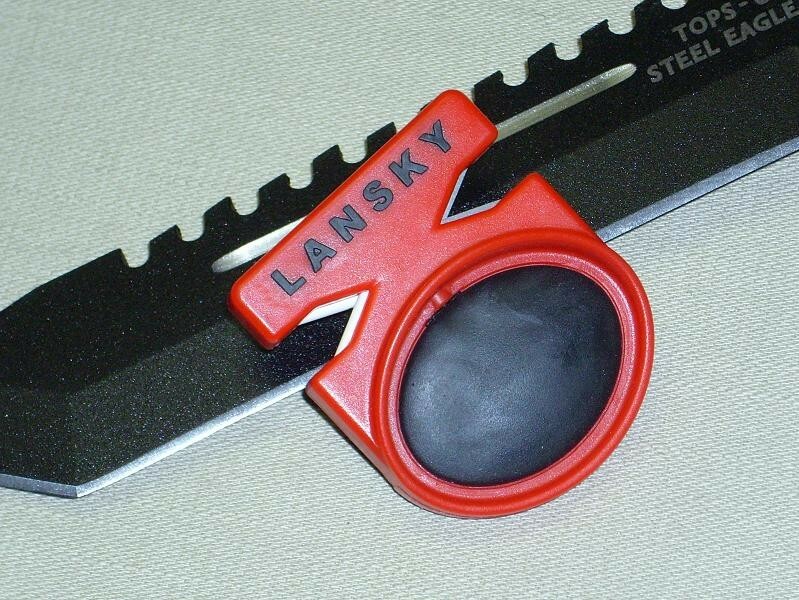 This pocket sharpener by Lansky is one of the best pocket sized pull through sharpeners out there. Having a sharp knife is extremely important for anyone in the field, especially if you're going to be out there for a long period of time. 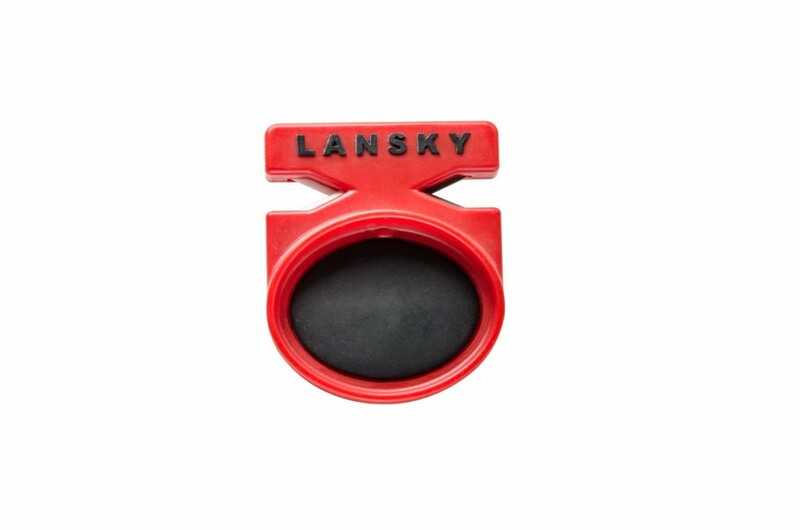 The Tungsten Carbide side sharpens, then the crock sticks polish the blade. 3-4 strokes through each side and your knife is sharp enough to use again.